According to the Ponemon Institute Survey, 71 percent of end users say that they have access to company data they should not be able to see. 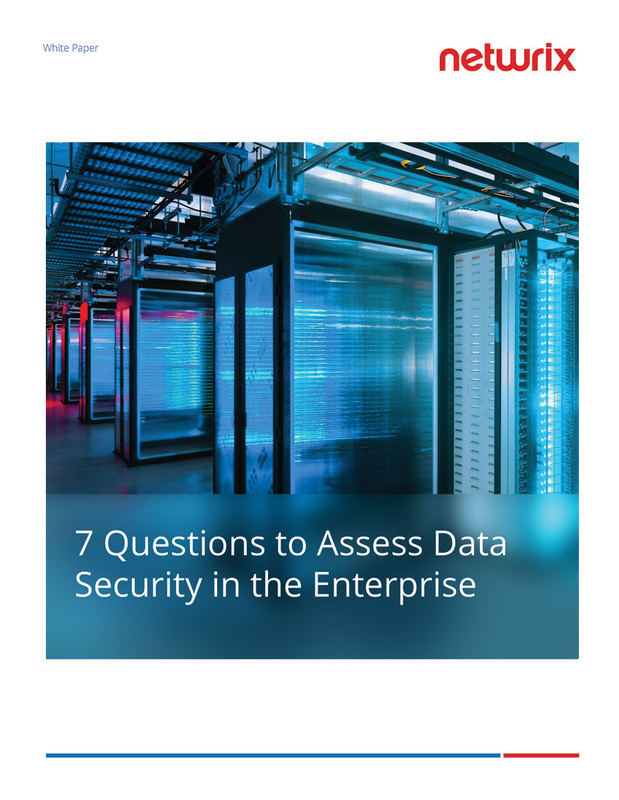 This white paper is intended for IT executives and provides an insight into how file system security can be assessed and addressed by asking just seven questions. Check if your IT security staff are able to answer those typical security questions. 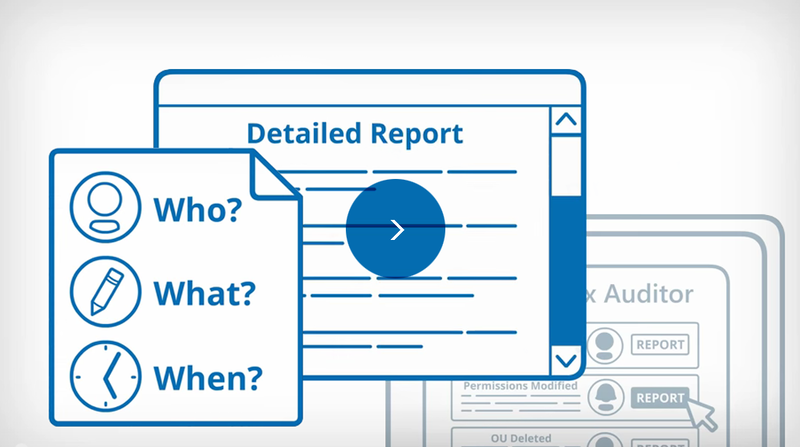 Netwrix Auditor helps protect your organization from attackers who managed to bypass your perimeter security (firewalls, anti-viruses, etc.) and avoid fines for non-compliance with regulatory standards by enabling complete visibility into what’s going on in your IT infrastructure.